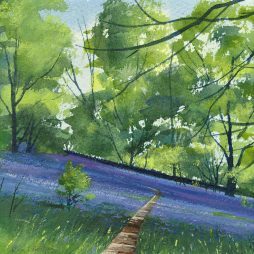 Alison has lived and worked in Dumfries and Galloway all her life except for the four years she spent at the Duncan of Jordanstone College of Art where she gained a DA in drawing and painting. 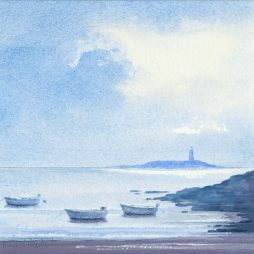 She likes to catch a special moment or mood in her work using different medium and techniques ranging from oil, pastel, watercolour and acrylic, depending on which best suits her subjects. 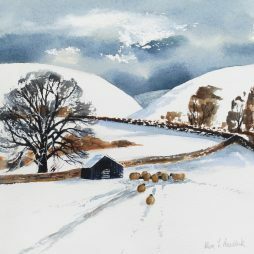 Alison has exhibited in galleries both locally and nationally and has work in many private collections all over the world.